Dr Ball’s practice is based on the North Shore of Sydney, including Royal North Shore Hospital and North Shore Private Hospital. 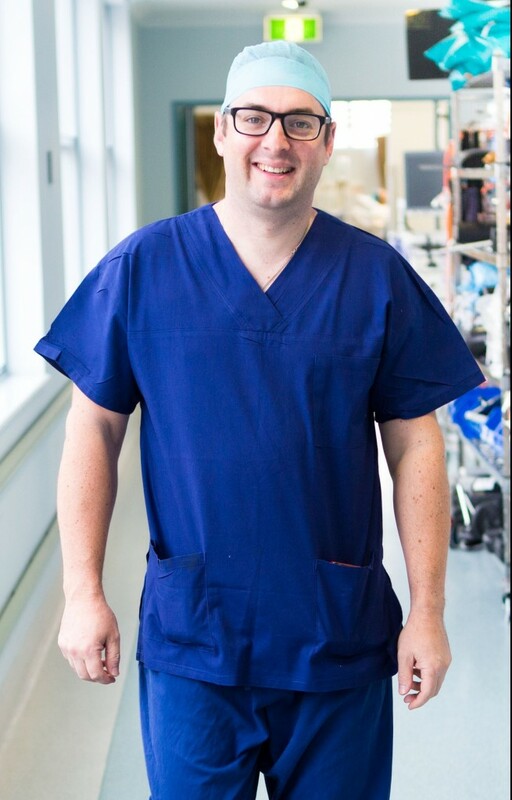 After studying medicine and medical science with honours at the University of Newcastle and training in neurosurgery at centres of excellence in New South Wales, Dr Ball received a fellowship from the Royal Australasian College of Surgeons. He completed further specialised training in spine surgery, undergoing post-fellowship training at the University of Calgary in Canada. He has postgraduate qualifications in biomedical engineering from the University of NSW. Dr Ball is one of the leading neurosurgeons in Sydney. He is the author of many papers on spinal injuries and treatment, and is a pioneer in spinal surgical technologies. He applies excellence in surgical treatment that translates to clinical success. He has treated hundreds of patients from all over Sydney and New South Wales, helping to ease pain and restore mobility. Dr Ball’s goal with all patients is to hear their concerns and work closely with them to deliver a personally tailored, comprehensive treatment program. For more information about Sydney spinal surgeon Dr Jonathon Ball or to book an appointment, call the clinic on 02 9438 3785.